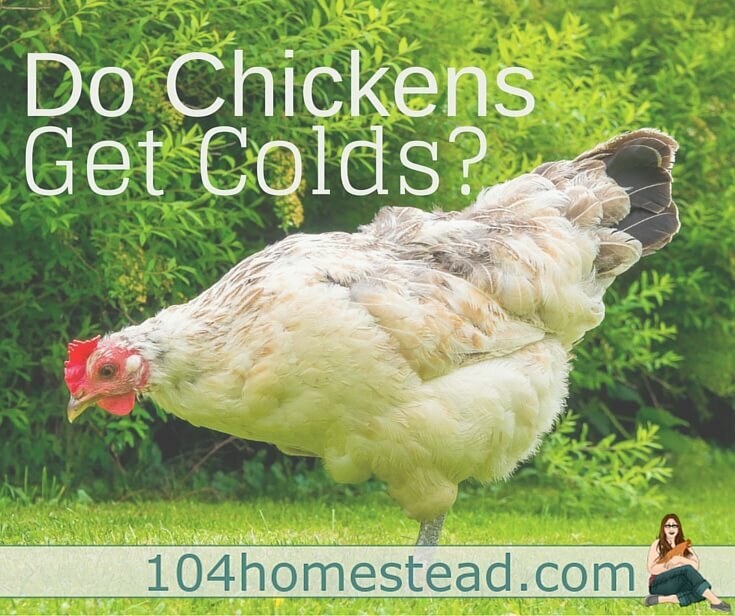 I am often asked by readers and local chicken keepers if chickens get colds. That is a great question and one I found myself wondering when I first began keeping chickens. I introduced you to my avian Veterinarian friend briefly in my book, Chicken Hot Topics: Controversial Husbandry Practices. Today I’d like to give you his full answer to that question. When we (humans) refer to colds, we are generally talking about upper respiratory viral infections that humans get so commonly. There are quite a number of viruses that cause colds in people, why the resultant symptoms of runny nose, coughing, sneezing, nasal congestion, and others. Chickens can, and often do, get upper respiratory infections. We can call them colds, but just need to understand that they are not necessarily the same thing as a human cold, nor do chickens necessarily get colds from people. Chickens can become infected with a wider variety of pathogens, ranging from viruses to mycoplasma to bacteria to parasites. Some of these can became very serious and can often result in death of the animal. Therefore it might not be proper to call them colds. Chickens with respiratory symptoms should be examined by a veterinarian in order to determine the cause of the problem in order to come up with an appropriate treatment. If there are a number of chickens in a flock that are showing respiratory symptoms, it is often best to sacrifice a few of them for submission to a diagnostic laboratory for diagnosis. Some of the causes of respiratory disease can have serious implications with regard to the poultry industry. Even to human health confers. Avian influenza and Newcastle’s disease are good examples. In summary, I would say that yes, chickens do get colds or cold-like illnesses, but most often they are not minor, self-limiting illnesses. The cause of each upper respiratory illness in poultry should be investigated. If your chicken sneezes once or twice, it’s no reason for immediate concern. Chickens are dusty and bedding may irritate the bird’s sinuses. However, if several of your chickens are sneezing or the symptoms of illness are present for more than a couple of days, it would be wise to consult a veterinarian who specializes in avian medicine. Since Avian Veterinarians can be hard to come by in some towns and cities, I recommend having these guides on hand. As always, if you have a bird die unexpectedly, please contact the USDA so they can have one of their vets perform a disease investigation. This service is free and can help track the spread of illness. You can get in touch with them through your local cooperative extension office. 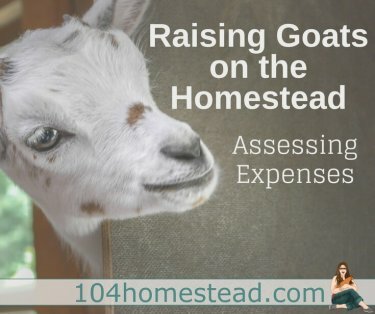 Home » Homestead Animals » Do Chickens Get Colds? My chickens constantly seem like they’re finding bugs to eat, but when I look I can’t see any bugs. Are they microscopic bugs and do checks have great vision? Thanks. Chickens can always find something to eat, and sometimes you can’t always see what they’re eating. It’s probably fine, and yes, they have good eyesight.